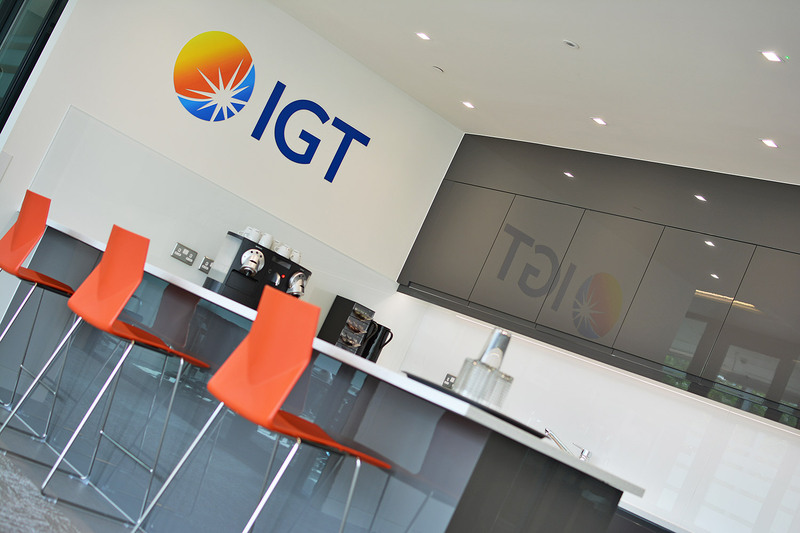 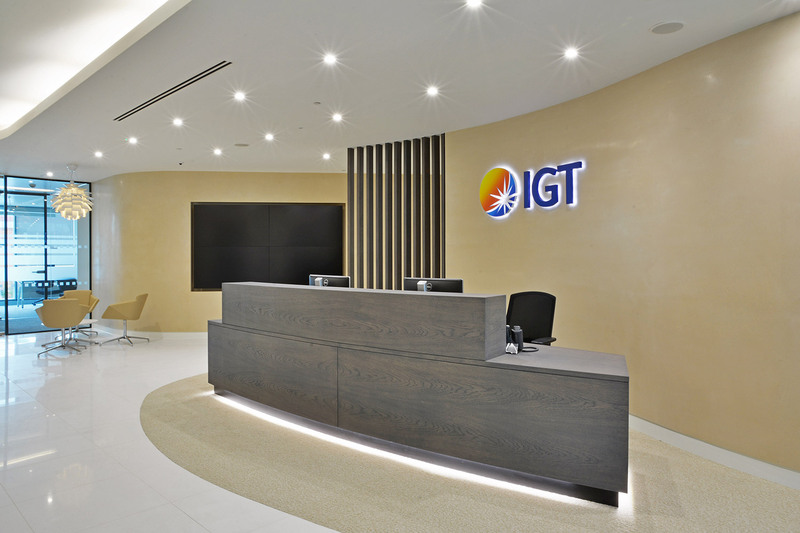 Through the gaming industry’s recent, rapid development of digital and static platforms, leading global company IGT chose to strengthen its brand with the acquisition of three new talented UK companies in London. 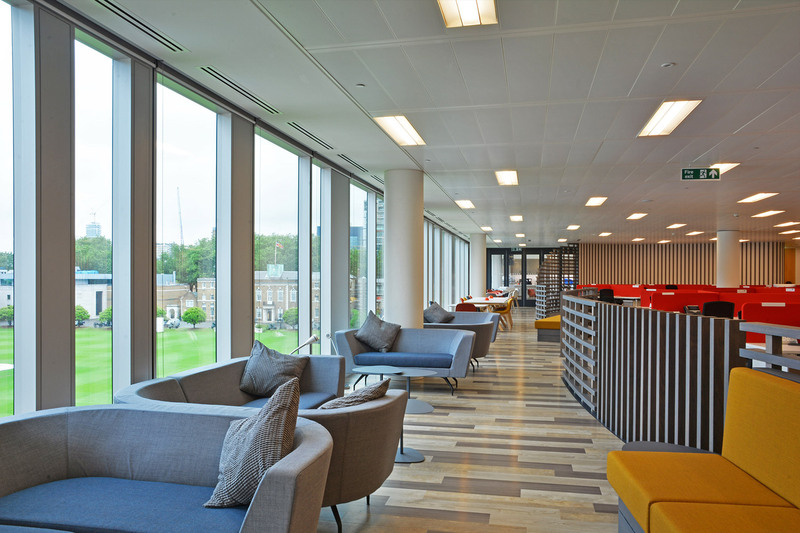 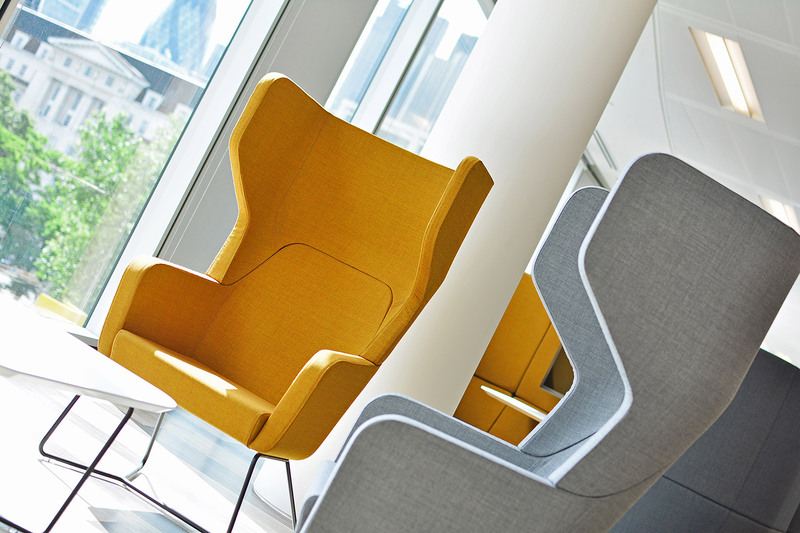 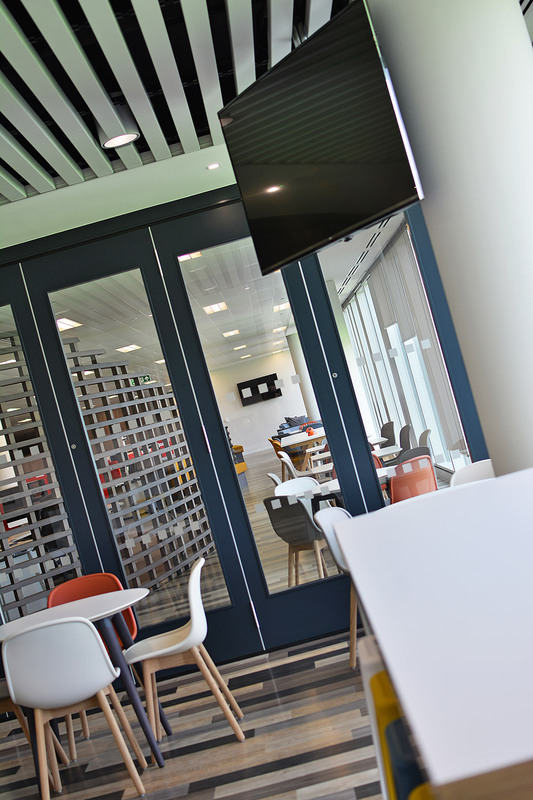 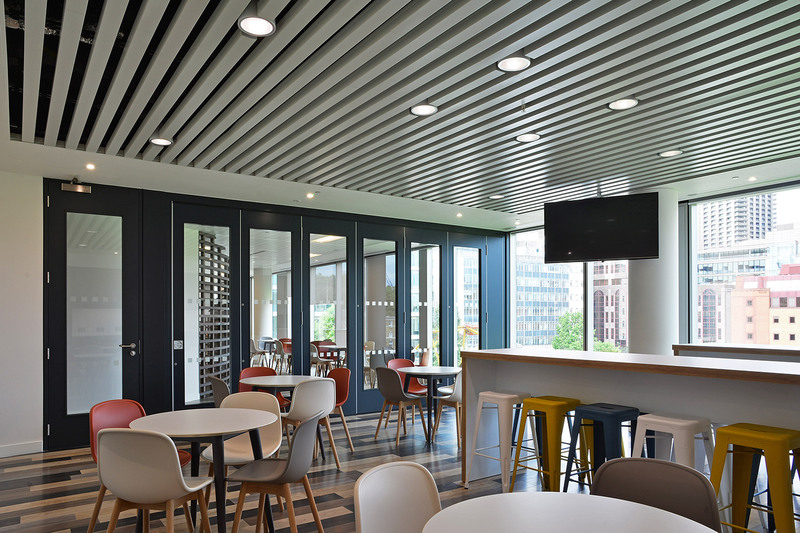 With the desire to combine the individual company strengths and foster an environment for collaboration and engagement, Woods Hardwick created a new fluid and inspiring office to bring them together on the third floor of 10 Finsbury Square. 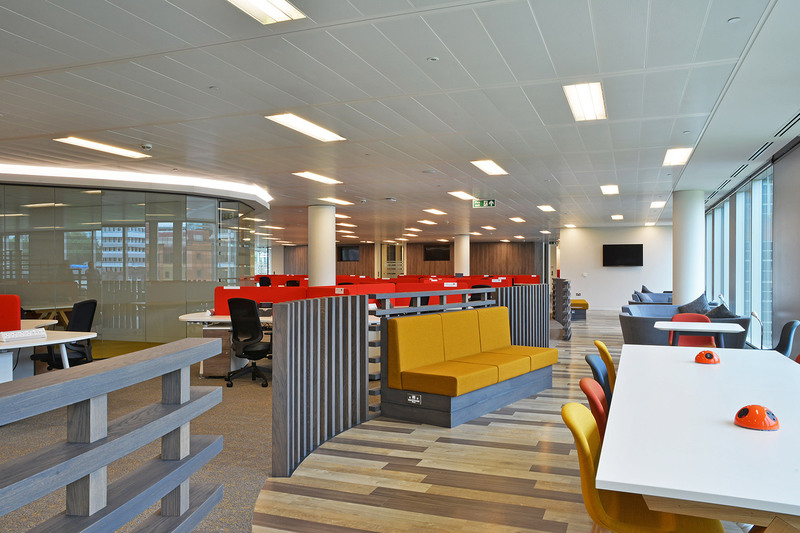 The key to the design was shunning the old “battery hen” desk configuration to create an organic, flexible desk formation which meets the change demands of the business – while providing dual work/ rest zones and areas for meetings.